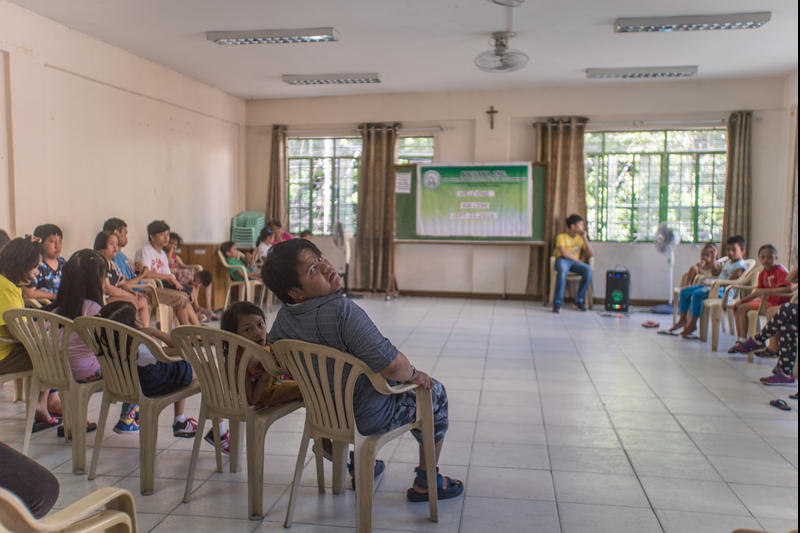 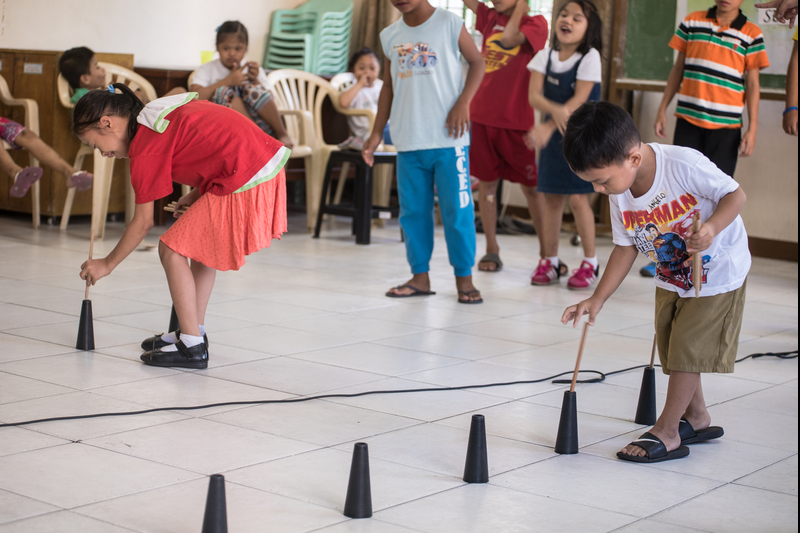 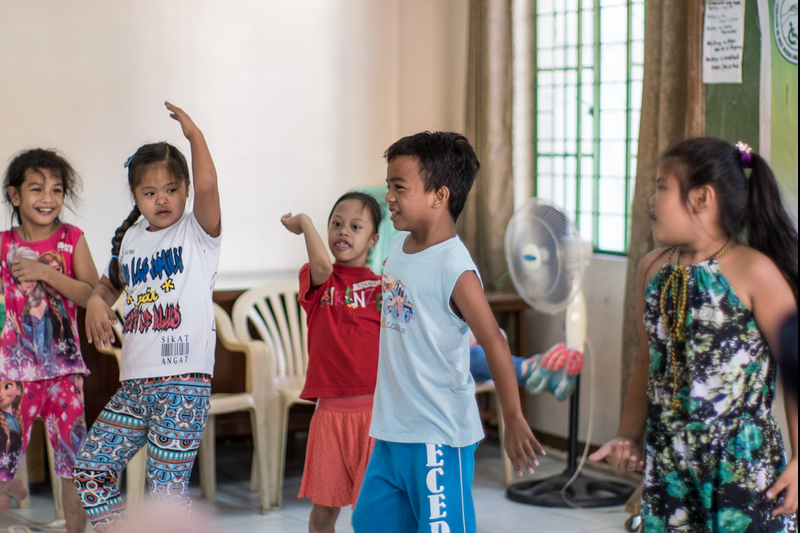 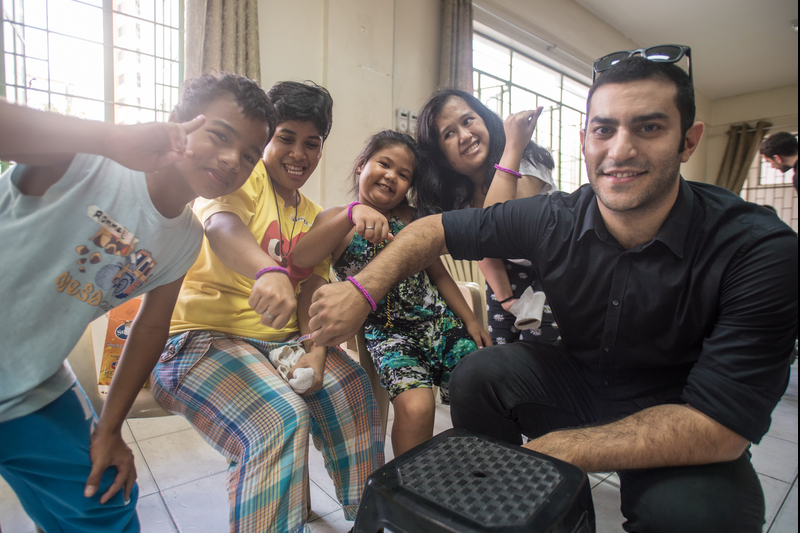 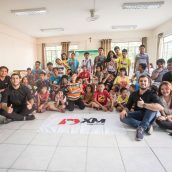 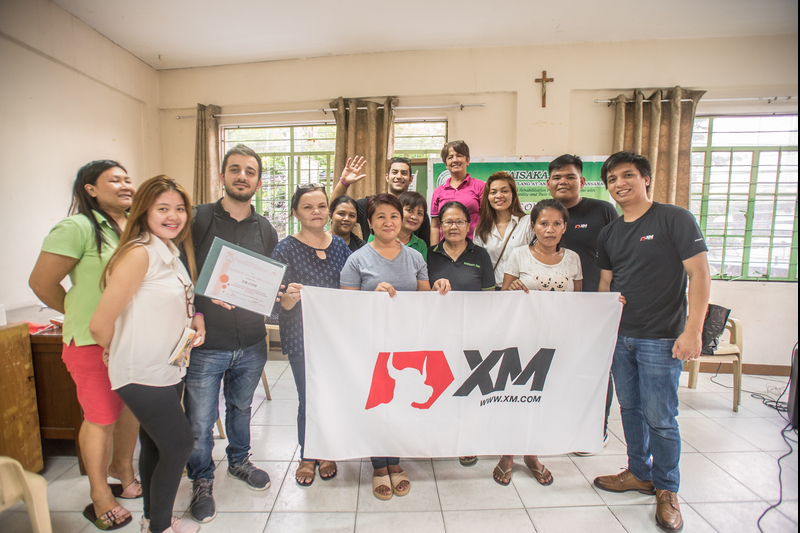 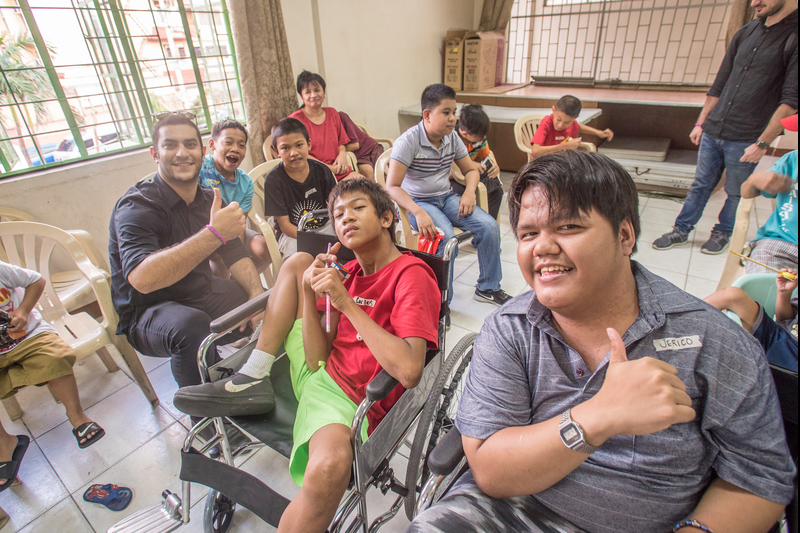 Earlier this autumn, XM started a charity initiative in the Philippines to proactively contribute to the wellbeing of people struggling with disabilities. 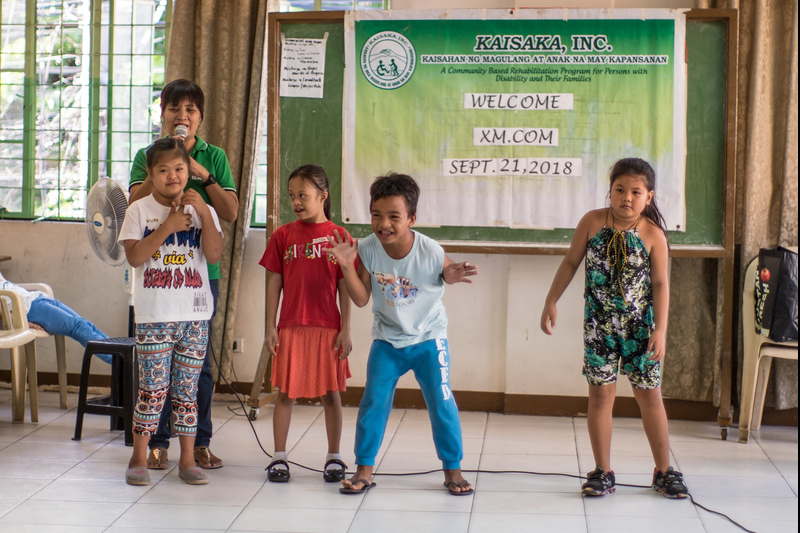 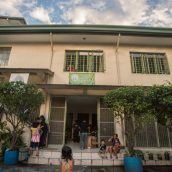 By joining forces with KAISAKA, a community-based rehabilitation program for the alleviation of disadvantages of people with disabilities, on 21st September XM visited the urban poor community of Makati in the Metro Manila region of the Philippines to donate for the local disabled people and their families. 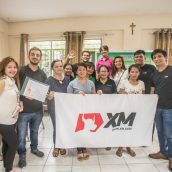 Since its beginning, the aim of the XM humanitarian action has been to step up for the rights of those in need and contribute to their integration into society with a firm sense of responsibility. 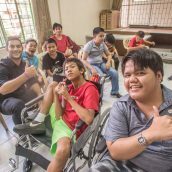 The latest charitable initiative in Makati fully reflects this mission as it aims to provide aid to individuals struggling with disabilities and make a real difference to their future lives. 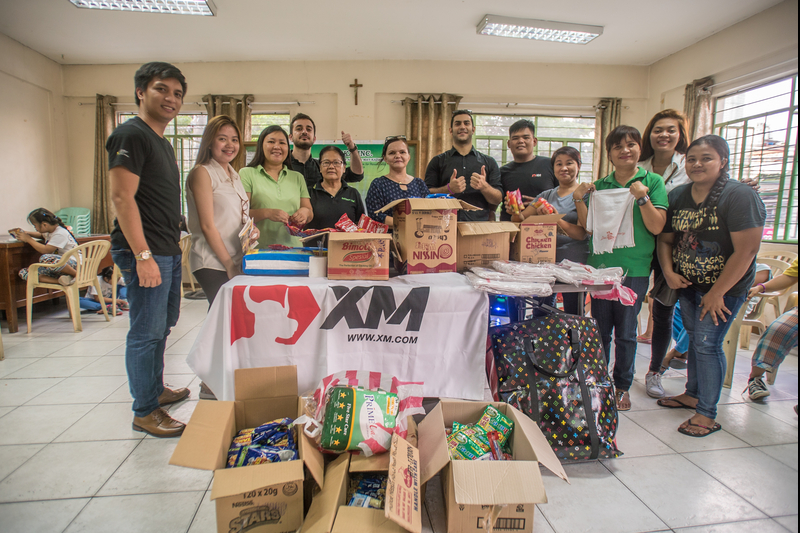 During the charity event on 21st September, our company representatives met with members of the local community and donated a considerable amount of food and school supplies, clothing and healthcare items, including wheelchairs, to as many as 60 children suffering of serious disabilities. 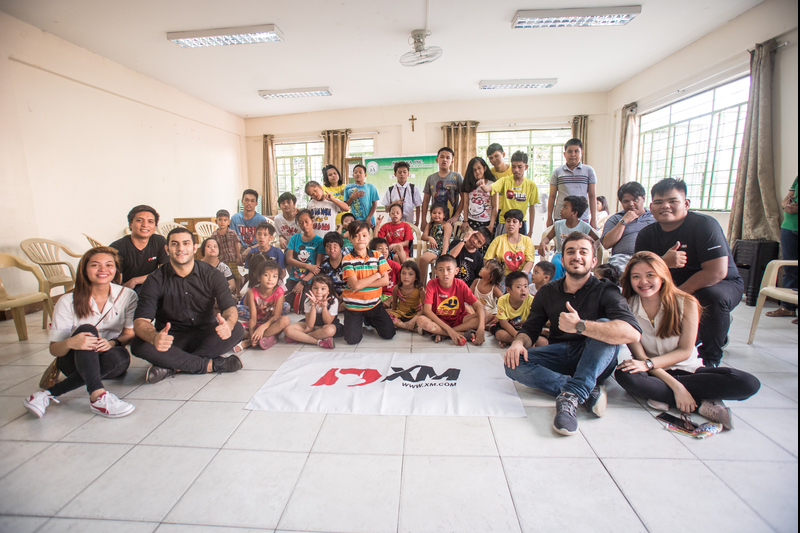 The vision of XM to reach through to as many people in need as possible has yet again turned into reality. 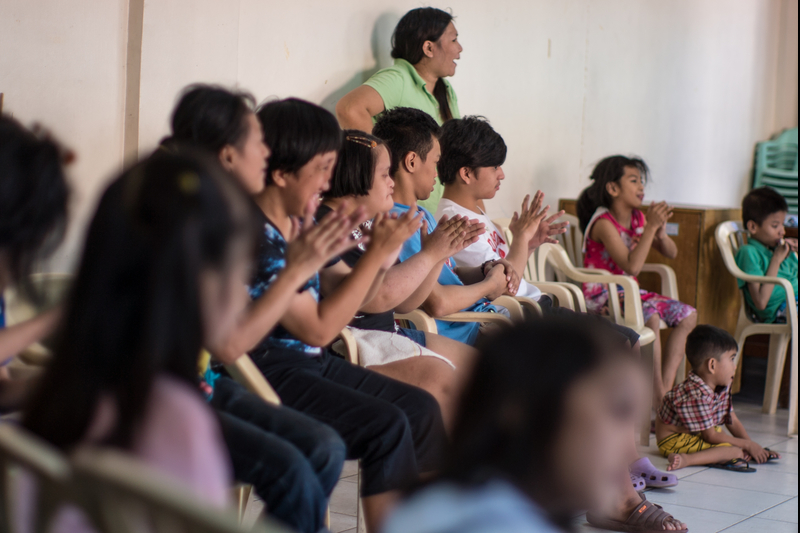 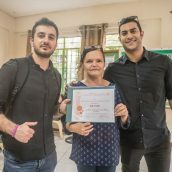 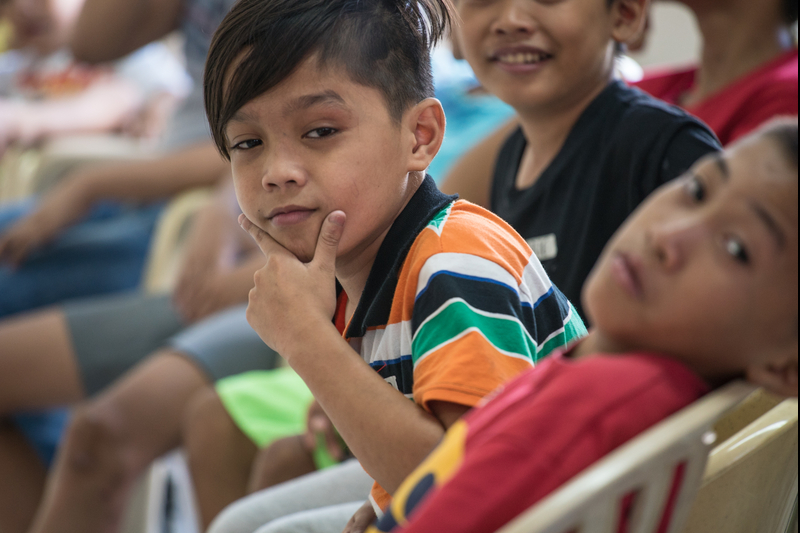 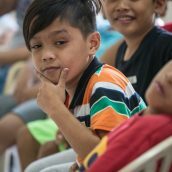 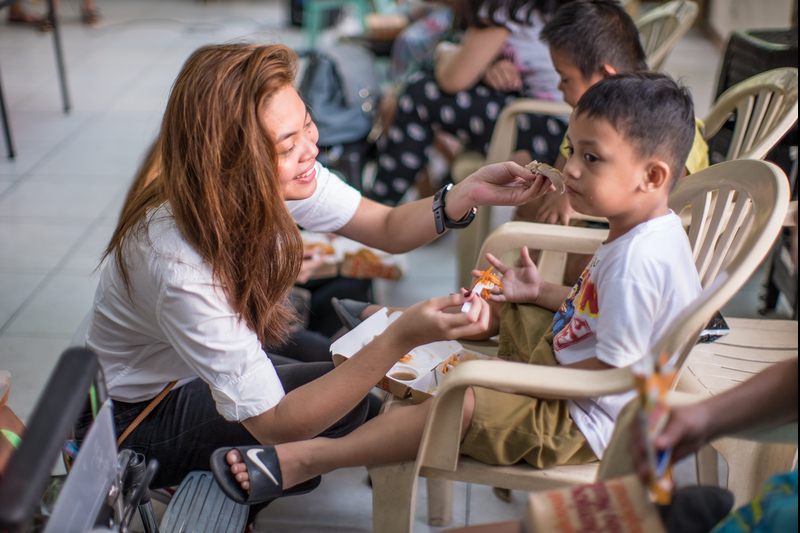 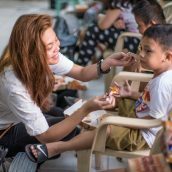 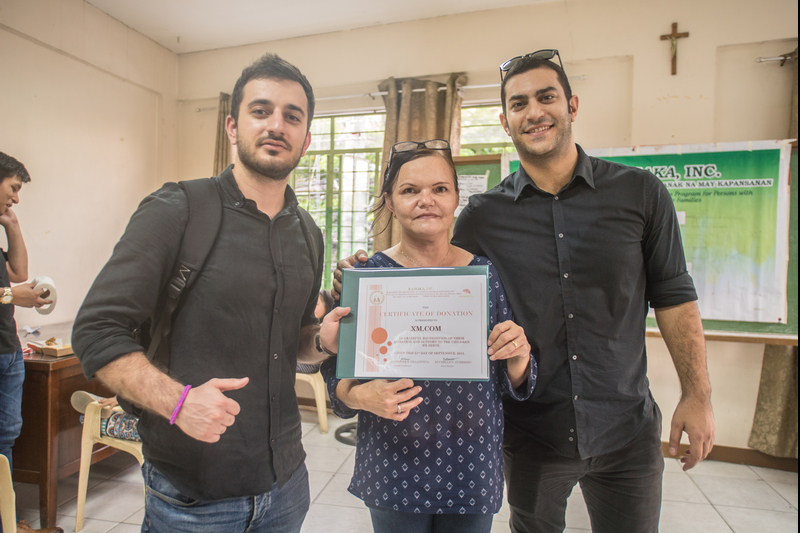 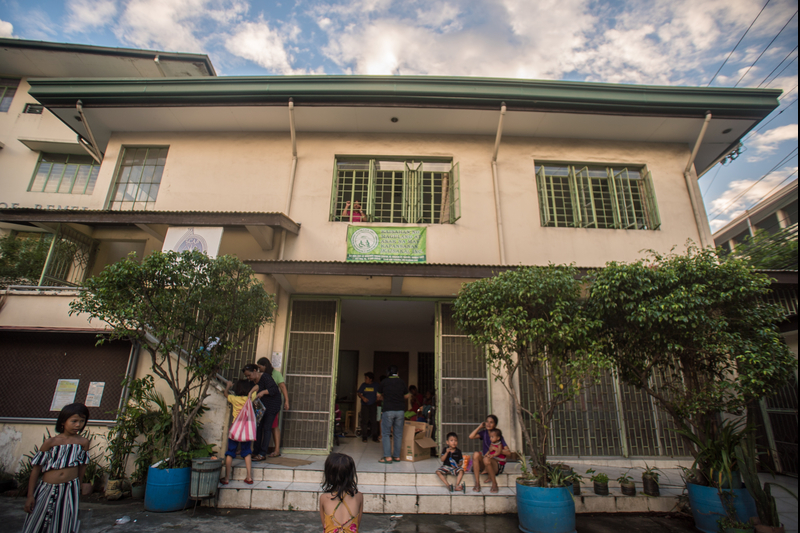 We were extremely glad to be able to help, and our initiative was more than rewarded by the smiles of the children and their families who we had the opportunity to spend a day with in Makati. 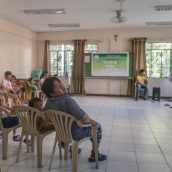 Our conviction to be socially responsible and contribute to the betterment of life standards of those on the verge of society stays strong as ever.